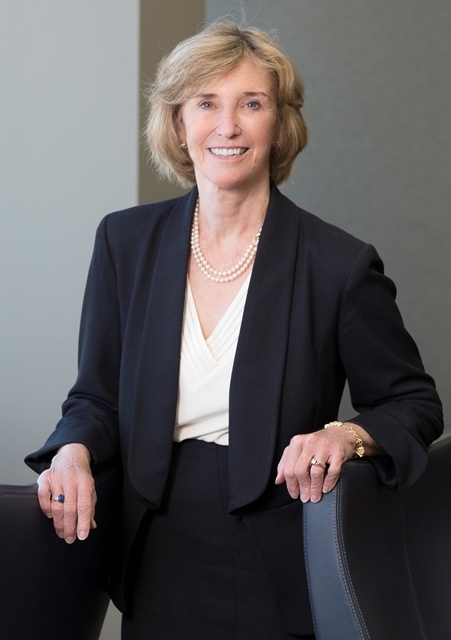 Harriet’s practice focuses on project finance, affordable housing, taxation, public sector and community development law, including the representation of Community Development Entities in connection with the New Markets Tax Credit (NMTC) program. She has significant experience in representing governmental authorities in the area of eminent domain and redevelopment law and is familiar with a wide range of issues related to the activities, operations and programs of housing authorities. Harriet has experience in tax-exempt bond financing and has been actively involved in the structuring and closing of numerous transactions involving state and federal Historic Tax Credits (HTC) and Low-Income Housing Tax Credits (LIHTC), as well as NMTCs. Represents Community Development Entities (CDEs), financial institutions and Qualified Active Low-Income Community Businesses (QALICBs) in connection with the New Markets Tax Credits (NMTC) program. Experience in the acquisition, financing and development of real estate. Represents governmental entities in the acquisition of real property through eminent domain.